It’s a different time of year and a new orchestra, but great symphonic music is returning to Chewelah Peak. 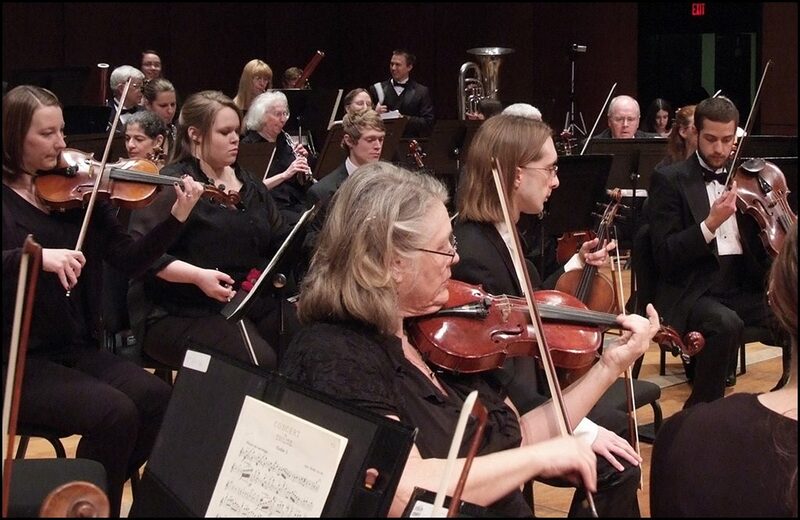 Gonzaga University Symphony Orchestra makes its Music on the Mountain debut May 18 in a 2 p.m. concert presented by Chewelah Arts Guild and Chewelah Peak Learning Center. A better view of the musicians is another new feature of this year’s MOM. “For years our audience has asked for this, and thanks to a Vinson Fund grant, we’re bringing in a portable stage that will raise the orchestra a bit higher,” McClain said.